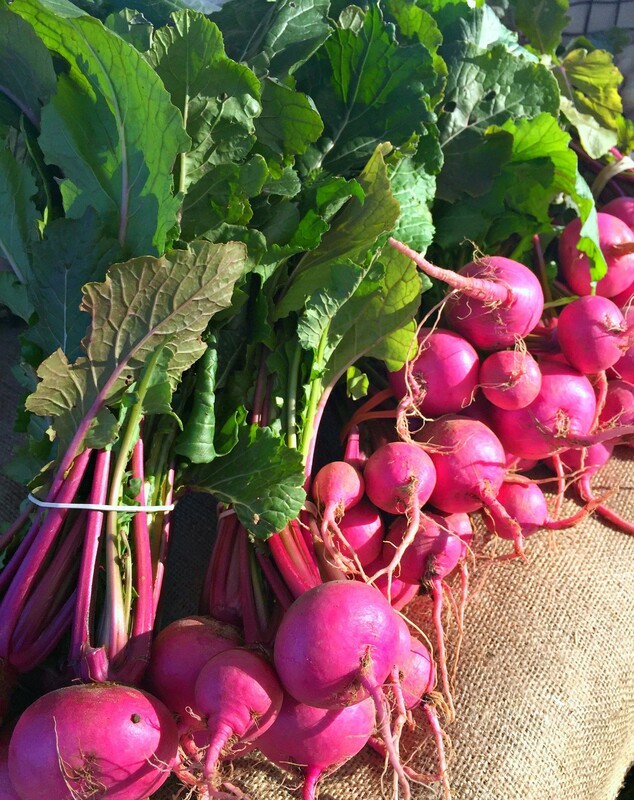 Here is a list of the local farmer’s markets in Central and Downtown Phoenix, Arizona as well as Scottsdale. I frequent these markets and have become great friends with so many of these trusted vendors. I buy all my organic produce (and a bunch of other cool items (like Pink Himalayan Sea Salts, for example) from these markets and it’s a win-win for everyone. I get to support my local farmers and economy while getting fresh, local, organic food FOR LESS MONEY than I could at the grocery store. You just can’t go wrong with that! The vendors and local farmers benefit greatly and it helps keep their businesses alive and growing. Plus, the added benefit and one of the most important things in life (in my opinion) is creating great friendships. Additionally, the people (and their 4-legged furry friends) that you meet walking around these markets are also wonderful and like-minded. If you haven’t been to a local farmer’s market yet, I can’t suggest it highly enough! Located next to the Phoenix Public Market Cafe. Parking is free and close to the Roosevelt/Central Light Rail Station. The Phoenix Public Market Cafe is a casual urban hangout offering breakfast, lunch, and dinner. They serve fresh market cuisine crafted with seasonal ingredients, many sourced directly from the adjacent farmer’s market. Uptown Farmers Market is a food-based farmers market and gathering place dedicated to inspiring and educating home cooks through Arizona local produce, handmade foods and handcrafted goods. This lively market features local growers and specialty food producers, Be ready to find a wide variety of organic, and pesticide free produce. Find seasonal specialties such as cider and apples, flowers, natural pork, beef, fish, free range eggs. and local cheeses. Also check out Local Harvest and customize your search for local farmer’s markets, farmers, CSA’s (Community Supported Agriculture) and events nationwide.